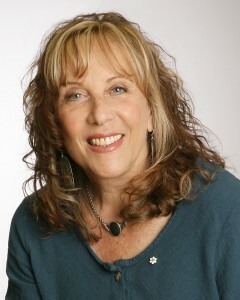 Cinnie Noble is a pioneer of conflict management coaching (also known as conflict coaching). In this show, Cinnie will talk about her coaching model that was well researched and designed to help people on a one-on-one basis to improve the way they manage their interpersonal disputes. Cinnie will also share 7 important things she has learned about people in conflict. Cinnie is a lawyer-mediator and certified coach based in Toronto, Canada. She developed the CINERGY Model of coaching in 1999 and since that time has coached hundreds of people worldwide in their efforts to improve the way they engage in their interpersonal conflicts. Cinnie and her associates have also trained thousands of coaches, mediators, lawyers, HR professionals, psychologists, social workers, leaders and others around the world to use her unique evidenced-based coaching model. Cinnie’s philosophy aligns with that of the International Coach Federation, which acknowledges people as creative, resourceful and whole. THe CINERGY model is also a useful model for life exploration coaching rather than just conlfict management. Basic elements used in behavioral change. Sounds useful. As a mediator and in my personal life, I find it helpful to think about this coaching as coaching the gap between where someone is and where he or she wants to be. I also find it extremely helpful to understand that we change only incrementally. Lately, it has become apparent to me that being a third-party neutral is easier than handling my own conflicts. As I begin to change my approach to my personal conflicts, I will keep Cinnie’s work and research data in mind. Thank you Holly and Mindy for tuning in and leaving your comments. Holly you are right on target when you say that the CINERGY coaching model is also appropriate for life exploration especially when we want to examine and grow beyond our triggers. Mindy, how true that dealing with our own stuff is more difficult. How does our own approach to how we manage conflict and our attitudes about our own conflict show up in our third-party cases? Do you ever find yourself being triggered in the cases you work with even though you might not act on them? Doing the work for ourselves is just as important as helping others through their conflict. 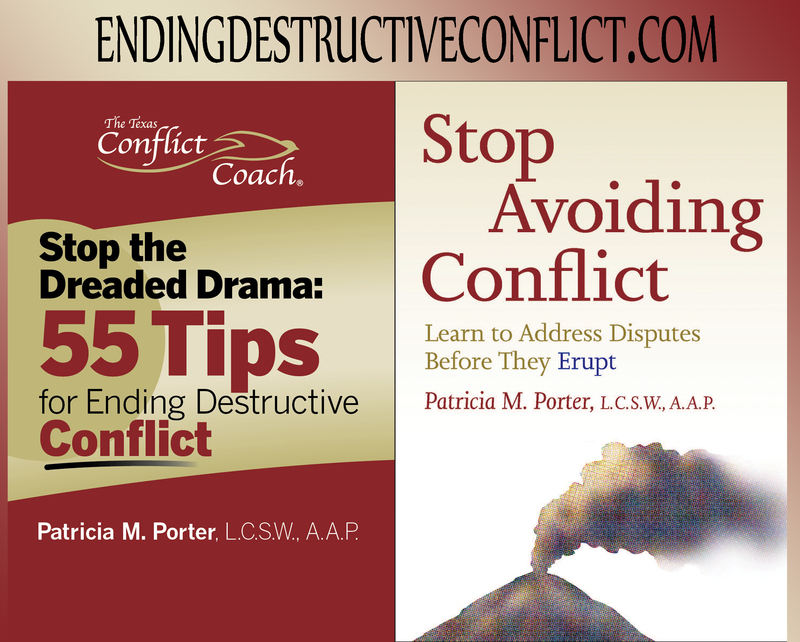 I encourage you to try out conflict coaching for yourself as a gift to yourself. Good luck. Really enjoyed the show and it was my first time hearing Both Cinnie and Patti. the human voice just makes that difference. My takeaway from the show would be Cinnie’s parting comment for coaches and their clients to be kind to ourselves, take time to reflect and be kind to the other person. Yes, I am sure that is a key with which to open the lid on what belies conflict. Thank you Pauline for taking the time to listen in to the show and leave your comments. It is exciting to learn from Cinnie and all her wisdom in helping others. The lucky winner for the BOOK GIVEWAY is Mindy Taylor. You will receive a signed copy of Cinnie Noble’s “Conflict Management Coaching: The CINERGY Model”. Please contact me at pmporter@conflictconnections.com with your mailing address so that we can send you the book.